Episode 133 - When you can't be a travel blogger so you end up a lawyer with Kelly Stanford! HomePodcastsEpisode 133 – When you can’t be a travel blogger so you end up a lawyer with Kelly Stanford! 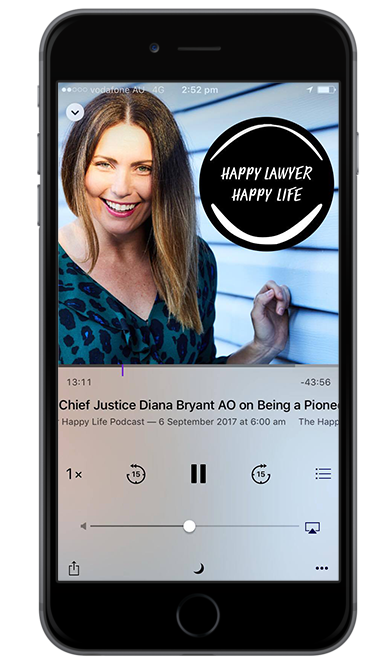 In this week’s episode of the ‘Happy Lawyer Happy Life Podcast’ I had the pleasure of interviewing lawyer, mediator, arbitrator and absolute wonder woman, Kelly Stanford. Kelly runs a boutique practice in Camden just outside of Sydney. She practises primarily in family law and child protection when she is wearing her lawyer hat but equally operates as a mediator and arbitrator. While all of that is impressive, the reason I wanted Kelly on my show is so much more! I have come to know Kelly this past few years thanks to her being a part of my membership, The Club. Kelly’s fun approach to even the most challenging days always brings a smile to my face and she has inspired me over and over. Kelly did not set out to become a lawyer and in this interview I learned about the many twists and turns life has taken her on as she found her path there. And I am so glad she did! Her story will inspire you and is a wonderful reminder that we can all do anything we set our mind to if we are courageous enough- including working full time, raising two kids and studying a law degree late into the night! Kelly’s early life, growing up on the Army base at Ingleburn in NSW. Kelly left school having completed grade 10 and like so many of her peers at the time, completed an administration course. Her first role was the ‘girl Friday’ in a Barrister’s chambers and from here her love of the law grew. The changes that Kelly has seen within Chambers. After having her daughter Jessica, she started working in a firm in her home town of Ingleburn. Kelly’s boss, David Collins, unexpectedly became sick with a brain tumour and Kelly shares how his belief in her inspired her to study law. Kelly started out studying Psychology at Wollongong University and then moved into Law- studying late at night for many years while working full time on the side! Kelly’s experience of graduating with a law degree and her admission day. After years working in the city, Kelly wanted to officially start her legal career in her hometowns of Ingleburn and she returned to the practice that had been owned by her mentor, David Collins. That practice is now her firm- Stanfords. Kelly shares her love of her work- particulalry the care and protection area, her legal aid work and assisting Aboriginal people around NSW. A week in the life of Kelly Stanford! Working with her daughter Jessica- I love this part of the story! Travel is a large part of Kelly’s law life and she shares a few good stories about her travels. Like most of us, Kelly has had her doubts about the law but is also satisfied with the life she has chosen. 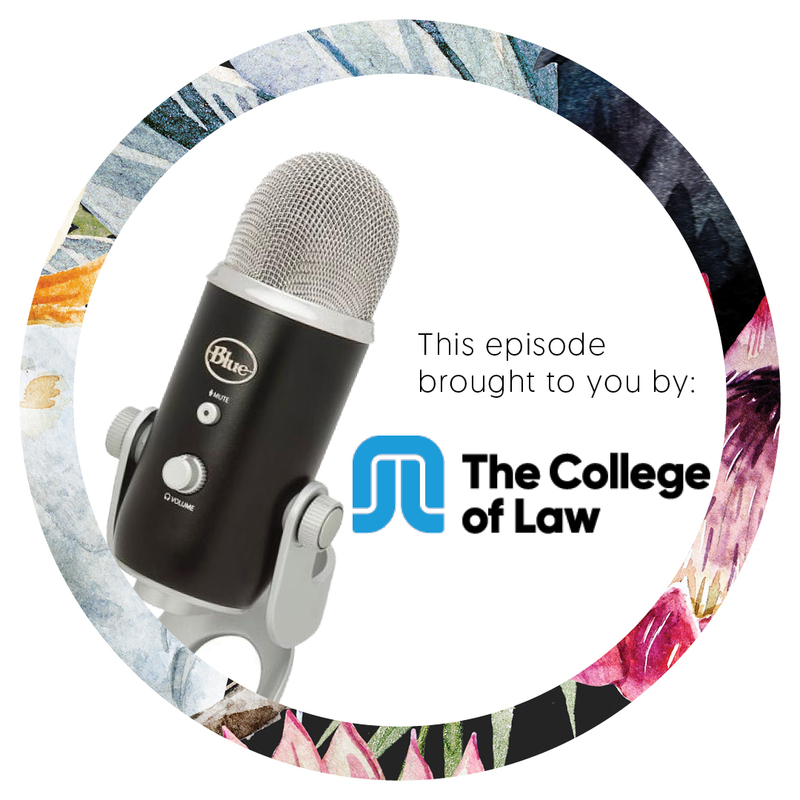 Kelly’s advice to those who are thinking about starting a law degree as well as some stories from her time at University. A love of learning has always been part of Kelly’s life and she is learning a few new skills- guitar and coding to name two!